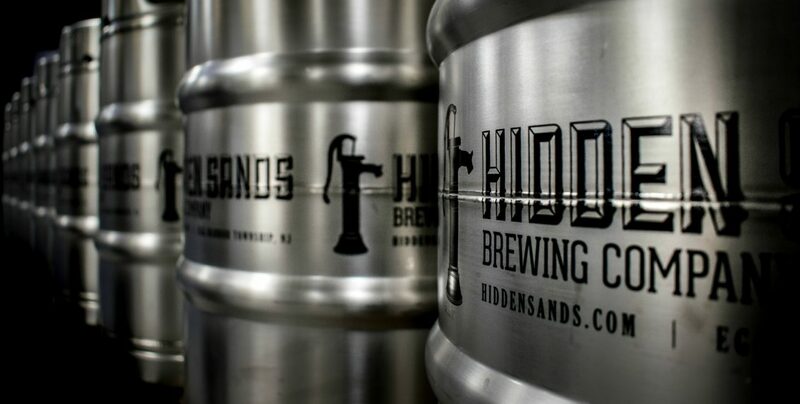 Come and raise a pint at South Jersey's newest brewery located in the heart of Atlantic County. Located directly off Exit 37 of the Garden State Parkway. Bring your friends, family, and growlers to enjoy our duel Tasting Rooms! 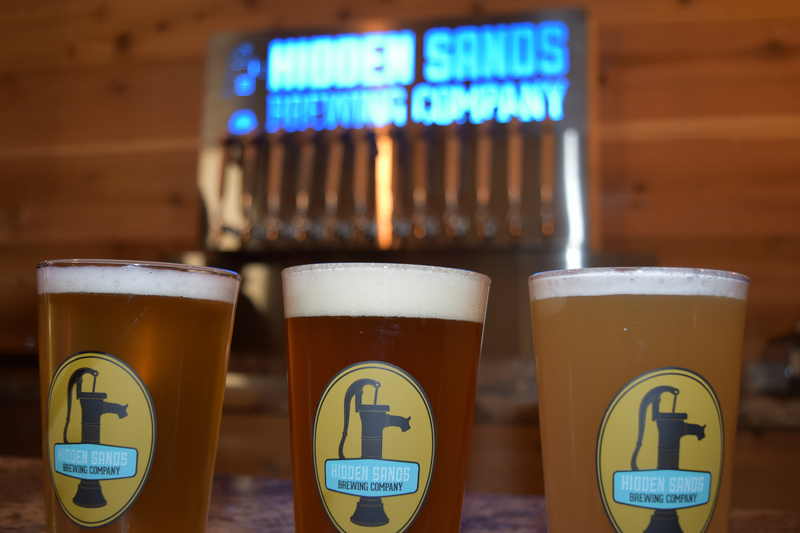 Hidden Sands Brewing Company takes locally brewed craft beer to a whole new level. Digging deep to tap the 800’ Sands fresh water aquifer in the area, all Hidden Sands brews are made with quality, locally sourced ingredients. Focusing on consistent quality, state of the art equipment ensures that great tasting beer you experience at the Egg Harbor Township brewery is the same each time you visit and order a glass at your local pub.